Jack Dorsey raised Twitter's first round of funding with a nose ring and dreadlocks. "It was very attractive," Dorsey laughed. How Twitter might have been "Twitch"
Before Twitter was named, Jack Dorsey and his team noticed their phones would twitch when they received updates or tweets. They thought, "How about 'Twitch'?" But "twitch" didn't really "bring up the best images," Dorsey said. Why only 140 characters per tweet? 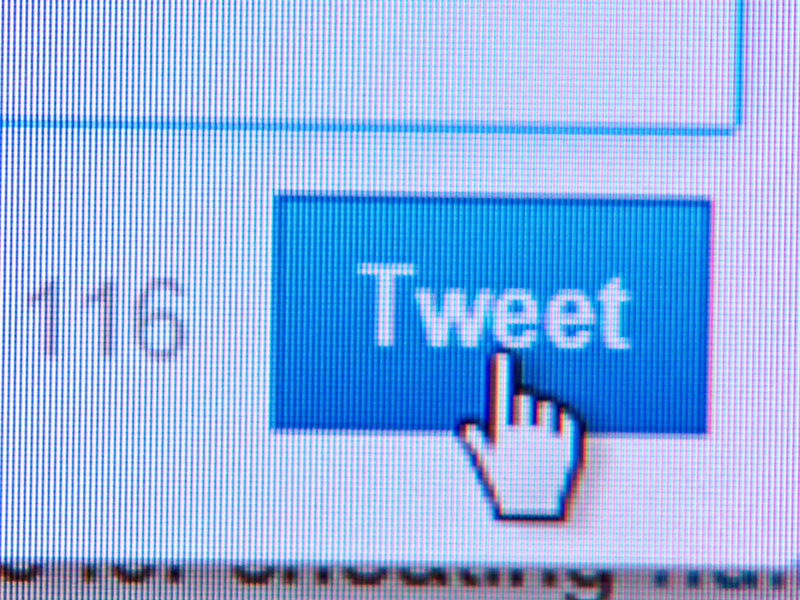 Does writing tweets within 140 characters cramp your style? Twitter co-founder Jack Dorsey explains the significance of the number and why he thinks the constraint inspires creativity.